Eric joined Fine Garden Creations in 1995. 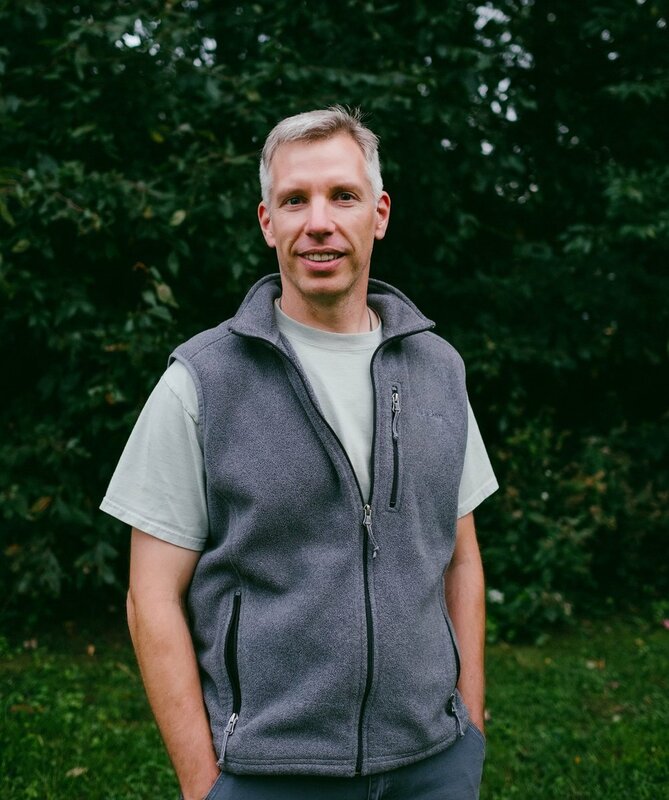 In 20 plus years, he has worked in nearly every aspect of Fine Garden Creations' business from Horticulturist and Installation Foreman to his current positions of Lead Designer and Chief Procurement Officer. Eric has a Horticulture degree from Michigan State University and a Master of Forest Resources in Urban Horticulture from the University of Washington. Eric has gardening experience in Chicago, Michigan, New York, Seattle, Philadelphia and New Zealand. Eric is our Lead Designer and Chief Procurement Officer.